How to align my form from left to right? I currently have an image, width 283 px, on the left side of my webpage and I want to put the jot form on the right side of the page. I've tried different CSS codes given by others and it works but it also texts aligns my text field to the right as well. I want to keep a left align text field but put the form on the right side of the page. could you share with us the link where your form is embed to make further investigations? 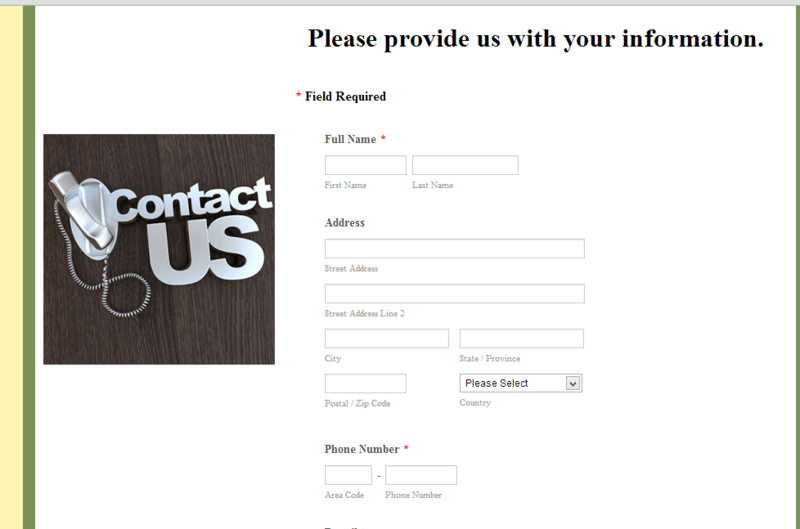 I checked your website http://www.rccabinetry.com/contact_info.html But I could not find a JotForm form. 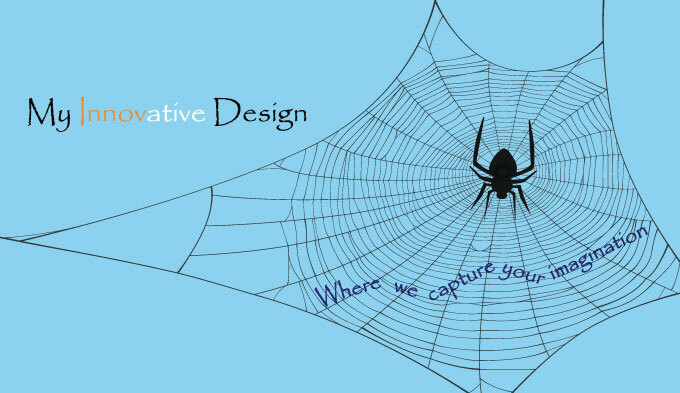 Can you guide us how we can see the form on your website? Pleae inform us if you need further assistance. Sorry I briefly took it out of the page but I put it up again. Here is the link once again. Also here is the code set up for the page itself. remove the padding-left and the clear both, that is currently there. If this does not solve your problem please provide some more details of how you would like your page to look. Thanks, that worked out just fine.